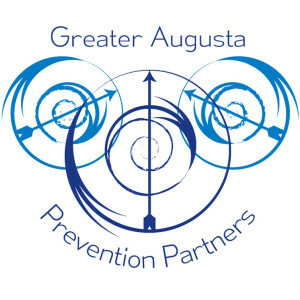 Greater Augusta Prevention Partners and the Central Shenandoah Valley Office on Youth are hosting a town hall meeting on underage drinking that will be held on Thursday, Aug. 20, at Wilson Middle School. Speakers at the town hall meeting include Anne F. Reed, a local juvenile justice attorney, Derek Almarode from the Augusta County Sheriff’s office, and more. The event, part of the Let’s be the Influence campaign from GAPP and the Office on Youth, is scheduled for 6-8 p.m. The public is invited. The town hall meeting is aimed at bringing the community together around the issue of underage drinking. Participants can learn about what is being done about underage drinking and the pressures youth face to drink. Light dinner served at 5:30 p.m. Childcare and children’s activities provided.